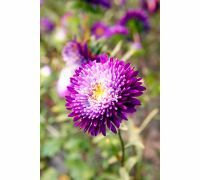 We have a wide selection of aster species and varieties available. 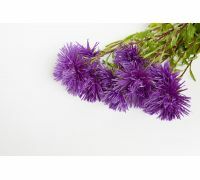 They differ in size, flower colour and plant habit. 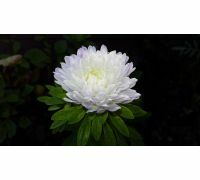 They constitute a great ornament for flower beds, rock gardens or for turfing embankments. 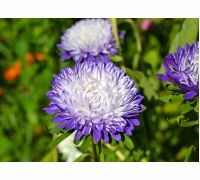 Asters blossom from spring until late autumn. 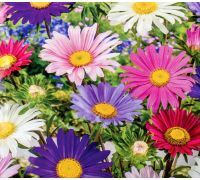 Some of the cultivars may be grown for cut flowers. 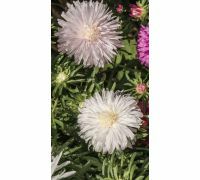 Try dwarf aster „Milady Rose” seeds. 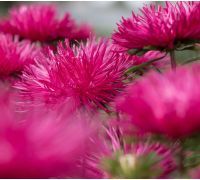 This plant develops a low habit that ends with pink double inflorescences. 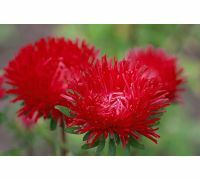 Burgundy red „Milady Scarlet” forms similar habit, yet has differently coloured blooms, as the name suggests. 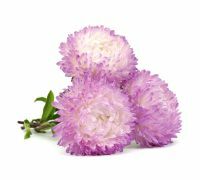 „Milady Lilac” aster with lily-pink flower heads is yet another beautiful variety, whose blooms resemble peonies. 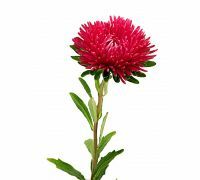 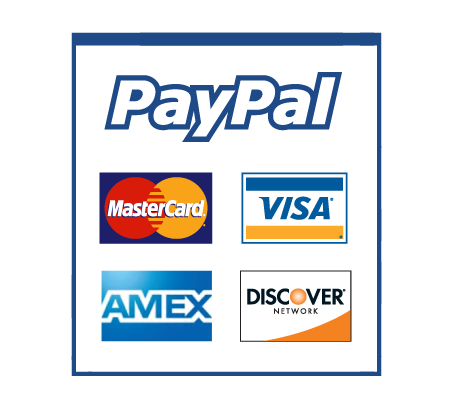 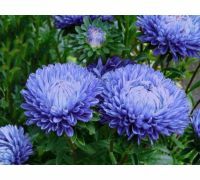 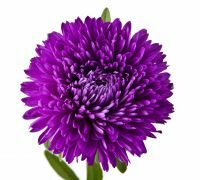 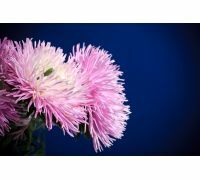 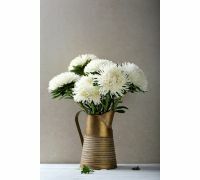 We also offer seeds of chrysanthemum, pom-pom, Princess and tongolensis asters in our store.